The fact that health has always been the poor relation to safety is something of which everyone working in the profession is aware but that doesn’t mean we can wash our hands of it because it’s “too hard”. 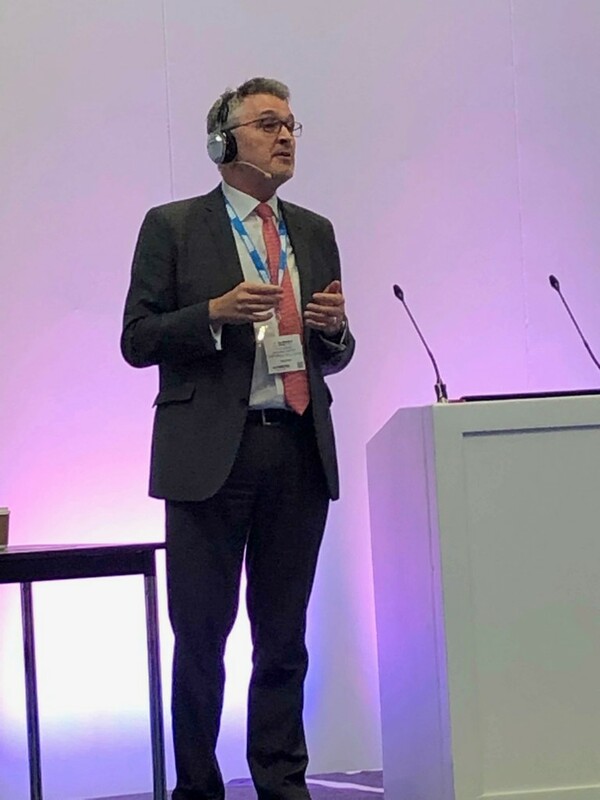 Managing director of SP Associates Steve Perkins was unequivocal in his warning to delegates in the BSC Conference Theatre this morning (Wednesday) that we should not be treating the 13,000 people a year who die from work-related disease any differently from the 150 or so who die in accidents and incidents. Zero harm: “this is the stated ambition of many organisations, so if you are aspiring to this, then you have to be dealing with health exposures as well”.